← Can Massively Multiplayer Online Games also be Next Generation Humanitarian Technologies? 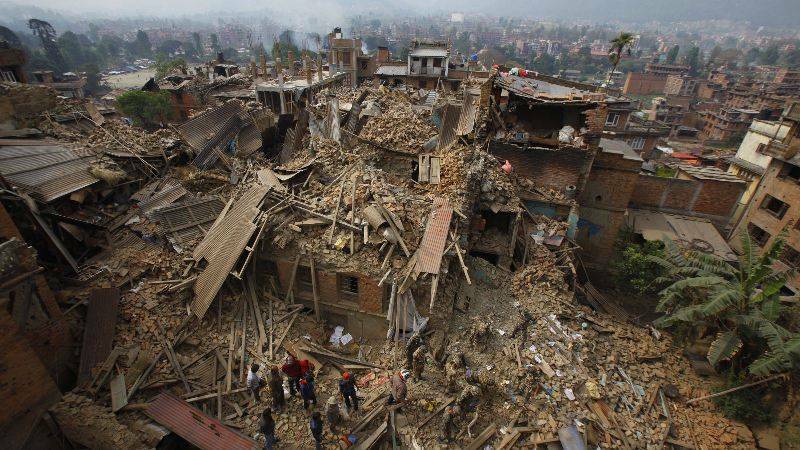 This entry was posted in Big Data, Crisis Mapping, Drones/UAVs, Humanitarian Technologies, Satellite Imagery, Social Computing, Social Media and tagged Digital, Disaster, earthquake, Humanitarians, Nepal, Response. Bookmark the permalink. 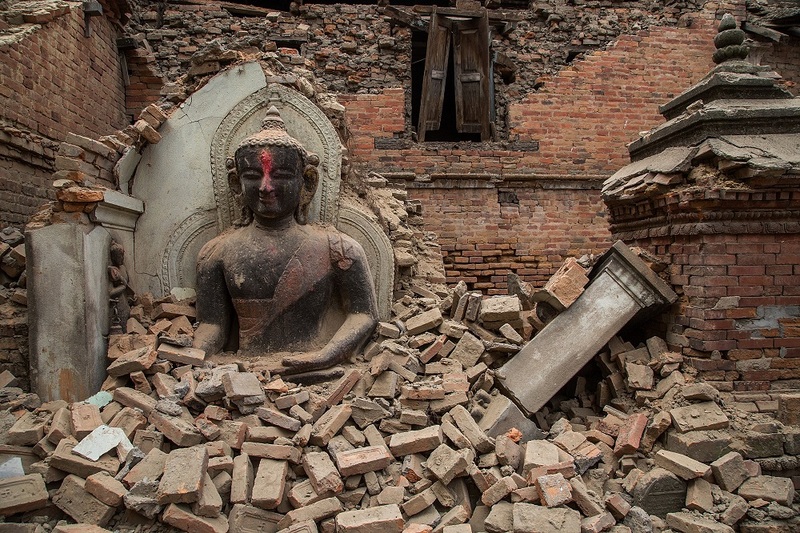 Continuing to our Blog on Satellite Images for Nepal Earthquake Disaster, here are another interesting blog with more update from on the ground in Nepal! Thanks Cat, can you post links to your deployment here? (Sorry can’t keep track of everything, so fast moving). Humanity Road is providing social media situation report information with updates on communities in need, communications, medical impacts, aid coordination and more for the live report visit http://humanityroad.org/apr25nepalquake/ PDF reports are at the top of the page. It’s great to see how many people and groups are helping the rescue efforts — the support is overwhelming. Times of need bring out the best in people. So glad they are being helped. Sending prayers, and hoping for more survivors. Thanks for reading and for your kind comment.